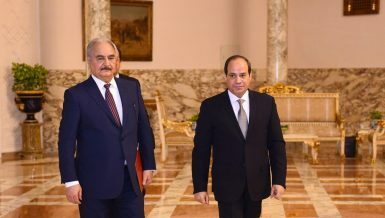 Al-Tagammu, Al-Ghad, and the Conference parties have withdrawn from the Egyptian Front Coalition. 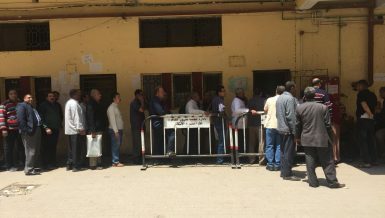 According to the Al-Tagmmu’s legal attorney, Alaa Essam, on Monday, the three parties refused the Coalition’s “criteria for choosing members to represent the front in the upcoming elections”. 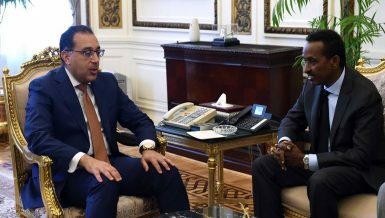 Essam told Daily News Egypt the coalition’s officials did not consult some of the participating parties before sending a suggested list of names for a new electoral alliance. 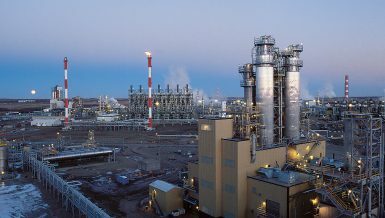 The latter was formed by Mubarak-era minister and current economic consultant to the Egyptian Presidency Kamal El-Ganzouri. 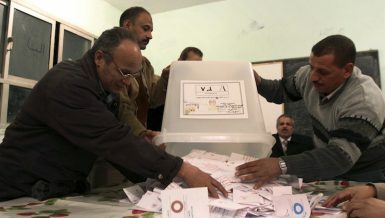 Following the withdrawal, the three parties will depend on individual lists to compete in elections, Essam said. “However, we don’t mind joining forces with El-Ganzouri as long as no Islamists are included,” he added. El-Ganzouri, former prime minister under the interim rule of the Supreme Council of the Armed Forces (SCAF), was selected as presidential consultant for economic affairs in July 2013 by interim president Adly Mansour. 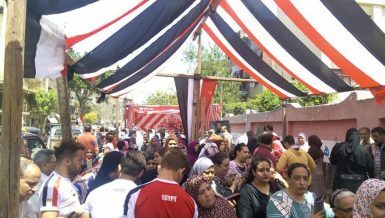 Essam emphasised that the civil forces in the upcoming elections should focus on countering what he called “religious fascism”. The secular leftist Al-Tagammu party was founded in the 1970s. 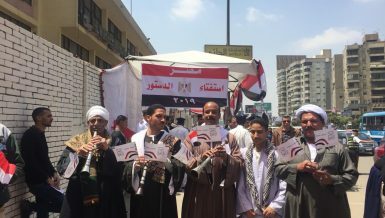 It was one of the most important opposition organisations during the presidency of Anwar Sadat, but in later years it dropped much of its socialist rhetoric and now supports President Abdel Fattah Al-Sisi and his government. Al-Ghad and the Conference parties are both liberal and were formed after the 2011 revolution. 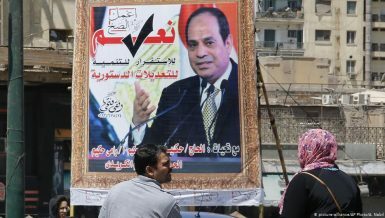 The Egyptian Front is one of several electoral coalitions gearing up for the elections, and includes several secular pro-government parties. 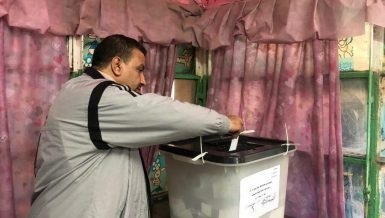 It is expected to act as a strong contender that could possibly win a majority of seats in the upcoming parliamentary elections, especially in light of the absence of Islamist parties. 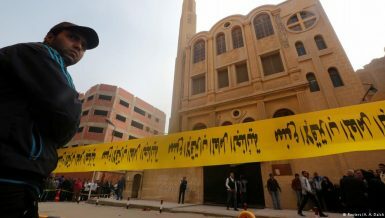 Among leading figures in the Egyptian Front are Ahmed Shafiq, former prime minister under former president Hosni Mubarak, and journalist Mustafa Bakri. Also in the Front are other media and business personalities known to have supported the Mubarak regime and SCAF. 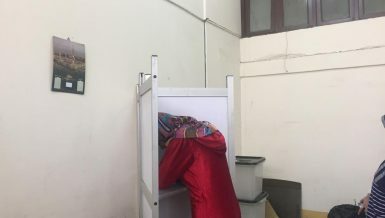 Last week, the Supreme Electoral Commission (SEC) approved the electoral constituencies law, which will be used to define and regulate the number of voting constituencies in the upcoming parliamentary elections. Following the Cabinet’s approval, the law will be sent on for Presidential ratification. Al-Sisi previously announced that the upcoming parliamentary elections will take place before the end of March 2015.